Although the 2018 hurricane season has been quiet so far, the inclement weather that Florida’s rainy season brings could put your property at risk. Learn about the destructive power of wind and how to protect your home from deadly wind damage with simple preventative measures. When does wind become dangerous? South Florida homeowners may never see a tornado, but that doesn’t mean their homes are safe from powerful – and dangerous – winds. Severe winds are accounted for as the cause for nearly 50% of damaged homes in the continental United States. Trees can be uprooted, branches can snap, and flying debris can turn everyday objects into projectiles that can strike cars, puncture walls and shatter doors and windows. Category 1 hurricanes have wind speeds of 74 mph. Even at their weakest, these hurricanes can cause structural damage to roofs, outside paneling and gutters. They even have the power to snap tree branches and damage power lines and poles. 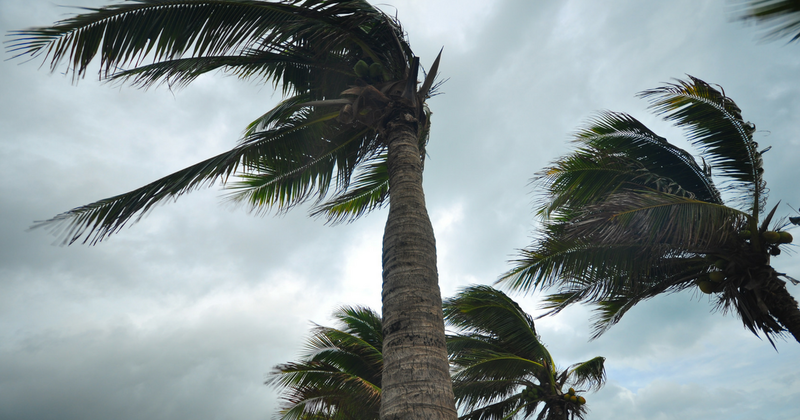 However, wind can still pose a danger to South Florida homes before they develop into full-fledged tropical depressions or tropical cyclones. How do I protect my home? Any loose, untied items around your home could become dangerous when caught by 30+ mph winds. It is recommended to bring all unsecured items inside to prevent this risk. This includes patio furniture and accessories (like grills or pool equipment), garbage bins, swings, or ornamental lawn decorations. Trimming trees and bushes will make them more aerodynamic and less prone to being toppled by high-speed winds. Check your nearby surroundings for weak trees or loose branches. These are likely to break or snap and could become a dangerous projectile. Protect the structural integrity of your home by reinforcing the roof. Installing braces, attaching hurricane clips, removing damaged shingles and applying a polyurethane will give your roof – an essential element to a home’s foundation – the best chance of enduring high-speed winds. If the roof is damaged during a hurricane or thunderstorm, this could spell disaster for the interior of a home. Broken windows during a storm can lead to flooding, molding, and damaged walls. Impact glass is the material used in storm windows and doors. These are an essential part of any storm or hurricane preparation efforts. Impact glass is specially manufactured to be able to withstand impacts of objects going as fast as 157 mph (a Category 5 hurricane). Windows, doors, and other fixtures made from impact glass are essentially shatterproof. The multi-layer construction of these windows won’t crack like traditional glass. These damage prevention tips apply for both hurricane and non-hurricane intensity storms alike. Use them to physically and financially protect your home from deadly wind damage. South Florida is often at risk of tropical storms and hurricanes. 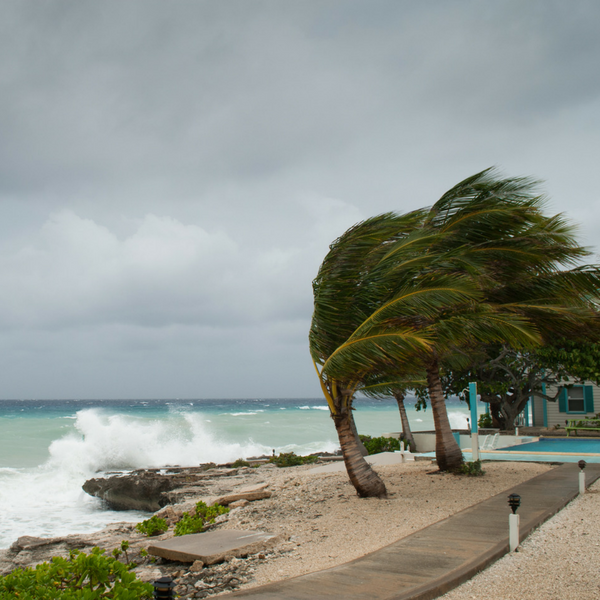 If you are looking to secure your home for Miami’s hurricane season, visit ASP Windows today. 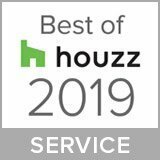 Read how this family-owned company has delighted hundreds of South Florida homeowners and helped make their homes and families safer.